We are all about helping today's woman being dressed well all the time. Women often need to be prepared for many different activities all in one day. 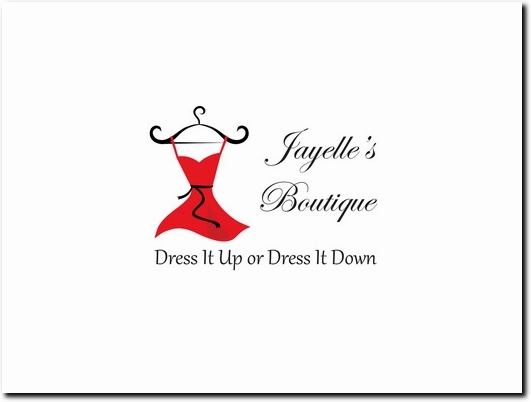 We specialize in apparel she can "Dress it Up or Dress it Down". US based business providing women's clothing for sale. Website includes e-commerce facilities, blog.